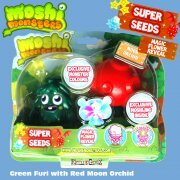 Moshi Monsters Moshlings - Series 5 - Special Pack 11 - Brand new characters for 2013 - with a guaranteed ULTRA RARE Moshling! 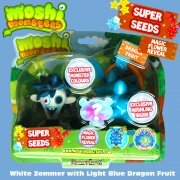 Vivid Imaginations guarantee that this pack includes an ULTRA RARE Moshling! 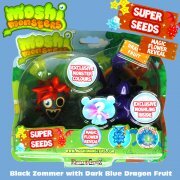 Brand new characters for 2013 - with a guaranteed ULTRA RARE Moshling! 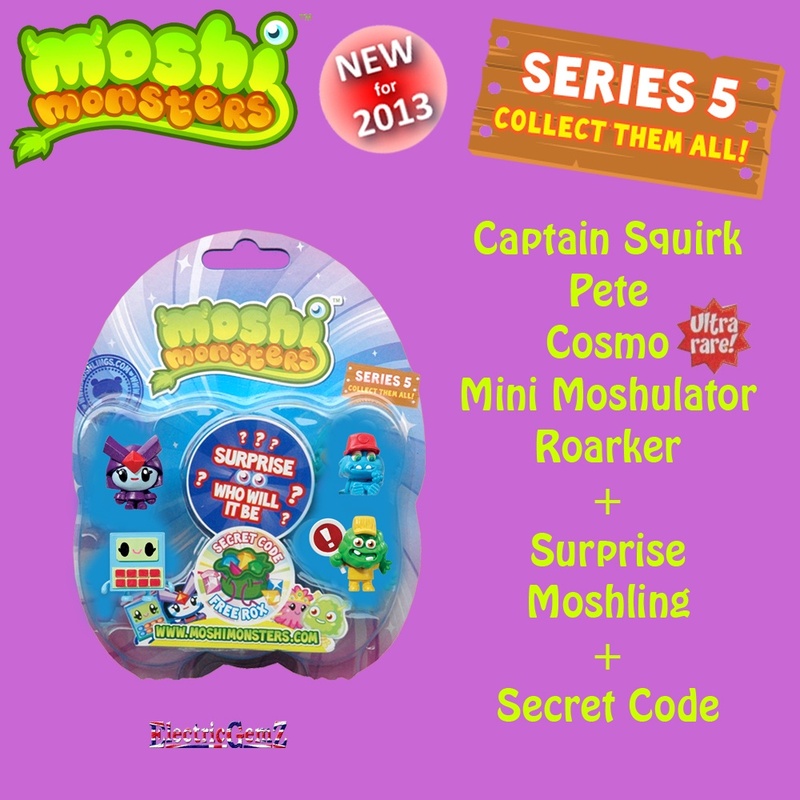 The Moshlings included in this pack are shown in our image: Captain Squirk, Pete, ULTRA RARE Cosmo Mini Moshulator and Roarker - plus a fifth Mystery Moshling. Who will it be? They're all great fun and highly collectable. Please note: to be absolutely clear, the pack shown in our picture is the one you will receive. 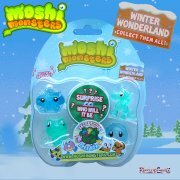 We do not know who the fifth character is because the pack is sealed and the secret Moshling is wrapped - but Vivid Imaginations guarantee that this pack includes an ULTRA RARE Moshling! 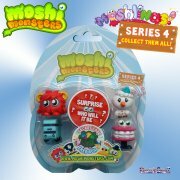 Look out for the ever-changing Moshi range in our Online Shop - or find this complete series by searching for Series 5 in the box above.